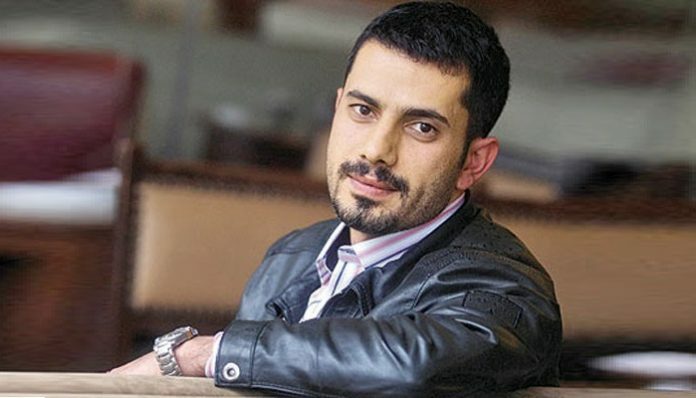 Jailed journalist Mehmet Baransu has insisted that an alleged military coup plot, named Sledgehammer, which was exposed by him while at the now-closed Taraf daily in 2010, was an authentic coup plot despite claims to the contrary, the Aktif Haber news website reported on Friday. Baransu’s remarks came during the last hearing of his trial at the İstanbul 13th High Criminal Court on Friday. Sledgehammer was an alleged coup plot against the ruling Justice and Development Party (AKP) drafted in 2003. The military is claimed to have planned drastic measures to foment unrest in the country in order to remove the AKP from power. Taraf’s former editor-in-chief, Ahmet Altan, its former deputy editor-in-chief, Yasemin Çongar, and former editor Yıldıray Oğur face prison sentences of up to 52 years, six months, while former Taraf reporter Baransu faces up to 75 years. Journalist Tuncay Opcin is also a suspect in the case, but he is currently at large. “Sledgehammer was an authentic coup plot. I would have written about it today [if I had the chance]. I would have notified [the judicial authorities] about this crime, as a journalist, as a citizen. If I had not written that news report, I would have committed a crime,” said Baransu in his defense. The journalist is facing other lengthy prison sentences in separate trials. The Sledgehammer coup plot included bombing two major mosques in Istanbul, an assault on a military museum by people disguised as religious extremists and the raising of tensions with Greece through an attack on a Turkish plane and blaming the incident on Turkey’s Aegean neighbor. An İstanbul court sentenced 331 of the 365 Sledgehammer suspects to prison on Sept. 21, 2012, while 34 were acquitted. Three retired generals were sentenced to life in prison on charges of “attempting to overthrow the government by force,” but the sentences were later reduced to 20 years because of the “incomplete attempt at staging a coup,” the court said. 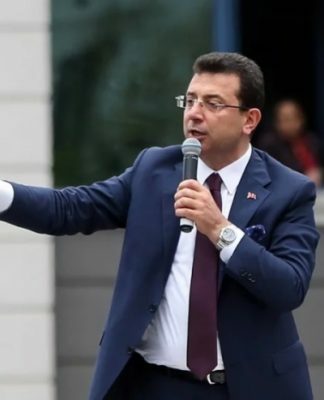 Turkey’s Constitutional Court handed down a ruling in June 2014 stating that the rights of a majority of the convicted defendants in the Sledgehammer coup plot case were violated concerning “digital data and the defendants’ testimonies.” Baransu has been behind bars since March 2015.